BE IT the celebration of tradition, the intermixing of cultures or the sheer magnitude of acceptance, Chennai has always been a popular cultural stage for expats looking to dwell in the arts here. ai?? ?Artistes of other nationalities usually witness these arts and develop a fascination for themai??i? ?probably because of the extent of expression and spirituality,ai??? says renowned dancer and Padma Shri awardee Meenakshi Chitharanjan. Considering her academy, Kaladiksha, has many enthusiastic expats learning the nuances of classical dances, she underlines the universality of the classical arts, calling it a language everyone can understand and experience. Here, two expatriates, Chong Chiu Sen and David Nelson speak about what draws them back to this part of the world every year. 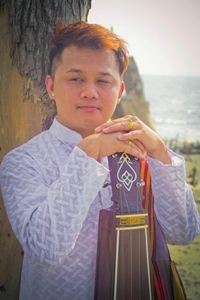 Hailing from a family of Sai Baba devotees, Chong Chiu Sen picked up classical music as a way to improve his bhajan singing. There was no looking back from there as he learnt under the tutelage of big names like DK Pattamal and his granddaughter Gayathri Sundararaman among others. ai?? ?I use the 108 Japamala to sing the songs once so I perfect the words. My gurus were very particular about how I spoke the words,ai??? says the 33-year old vocalist. The Malaysian-based singer, who also goes by the name Sai Madhana Mohan Kumar, as christened by the late Pattamal, will be in the city come December 23 with performances across the city as part of the Margazhi festivities. From being someone who couldnai??i? 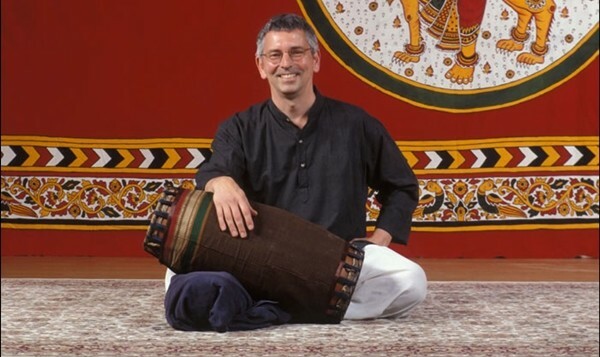 ?t tell the beginning of a Carnatic piece from its end, to teaching classical Indian music to students at the Wesleyan University in the United States, David Nelson has come a long way. 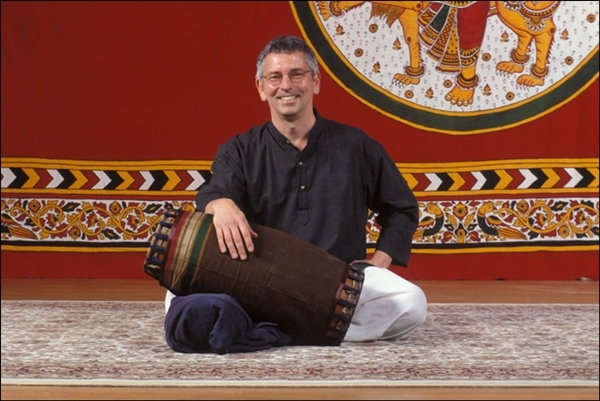 Having come to Madurai on a foreign study program, his passion for singing ultimately made way for a penchant for percussion, finally seeing him make his Margazhi debut in 1987. Having learnt from C S Sankarasivam in Madurai, Ramnad V Raghavan and subsequently T Ranganathan, he appreciates the normality with which ai?? ?this vellaikaran from Minnesotaai??? was pushed towards honing his skills. The 66-year old also dabbles generously in jazz, we learn.